As you know, apple cider vinegar is one of the most effective and helpful kitchen staples that people often use for multiple purposes. For example, we can make use of this cooking ingredient to treat dandruff and other scalp-related issues. 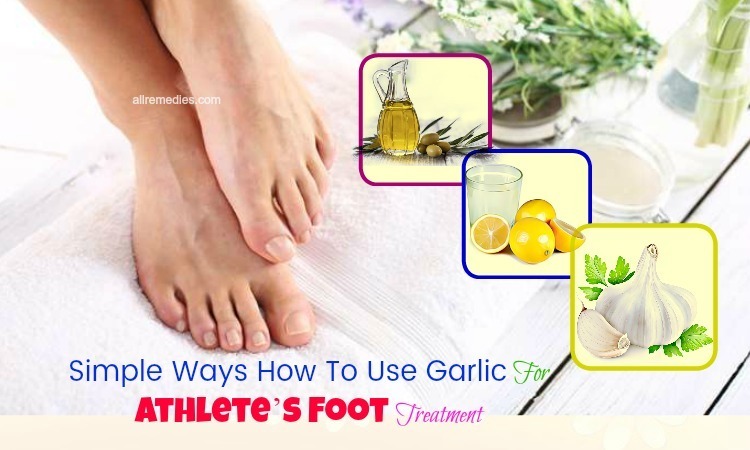 Besides, it also helps us to treat acne, makes facial masks, or even treat nail fungus. To talk about functions as well as benefits of apple cider vinegar, it may take us all day to share tips and facts. By that, we mean it is quite hard to list out all the helpful usages of this kitchen staple because there is no shortage of them. Therefore, most of the homemakers consider apple cider vinegar as an indispensable home remedy for many health issues and conditions. 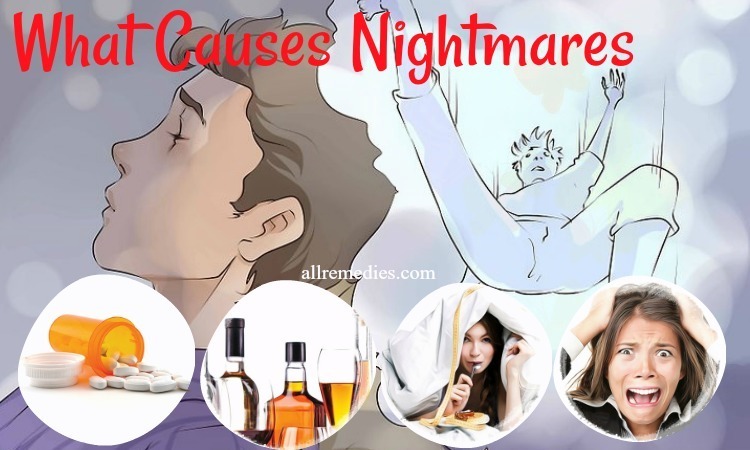 This time, AllRemedies.com would like to show you overall information about how to use raw apple cider vinegar for diarrhea and vomiting. As you know, we have already provided you with many articles about this ingredient with its benefits and ways to use. We think that the topic today is as informative as the other ones that we have conducted. 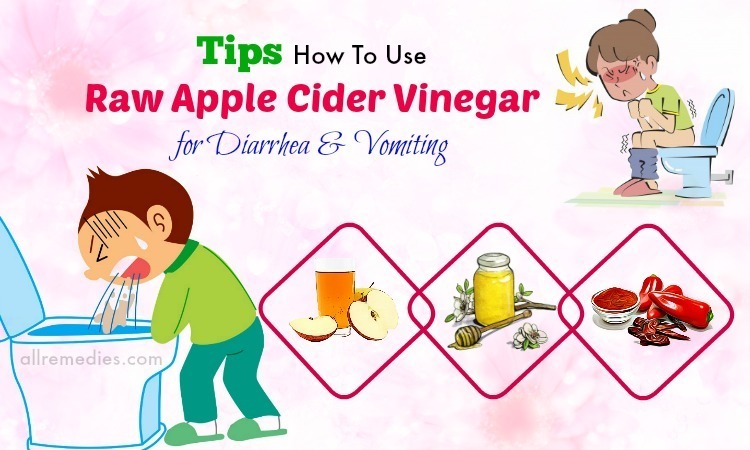 Hopefully, you can make use of the multiple-purposed kitchen staple, apple cider vinegar for diarrhea and vomiting in a right way. People say that prevention is more important than treatment. Therefore, in advance to discovering how to use apple cider vinegar for diarrhea, we will come to the common causes of this condition. Actually, diarrhea is such a common disease that people can suffer from mostly due to food and digestion-related problems. Actually, doctors categorize diarrhea  into two main types, including acute diarrhea and chronic diarrhea, each of which has its own causes. In other words, based on causing factors, people can realize what type of diarrhea they got. Specifically, acute diarrhea often results from food poisoning, influenza, infection, stomach flu, and so on. Meanwhile, food sensitivity, IBS, or a nervous stomach often cause chronic diarrhea. In other cases, diarrhea also results from some possible side effects of medications, especially antibiotics . No matter what causes diarrhea, we can draw a conclusion that the main instigators are definitely bacterial as well as viral infections. 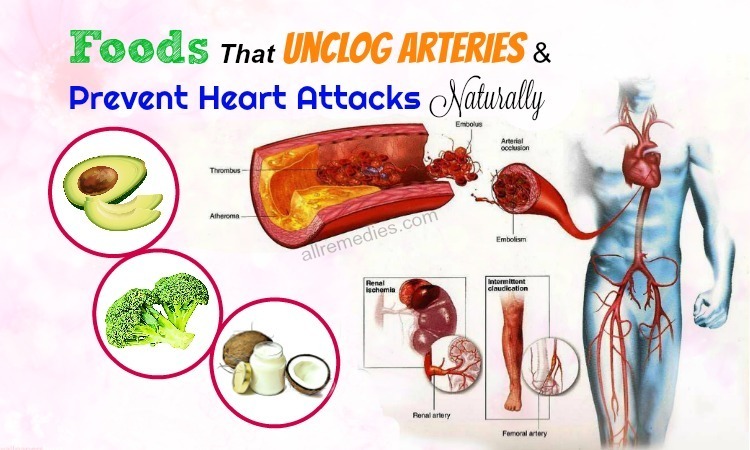 According to doctors, when certain irritants attach to the colon walls, and your body cannot remove them automatically, the bowel tends to force waste matter out as rapid as possible in order to get rid of those irritants. In turn, it causes diarrhea. Of all the possible reasons for diarrhea, contaminated food is known as the most common one. Moreover, food hygiene is also considering a problem. More importantly, many serious diseases rather than diarrhea will be more likely to result from your foods and beverages. Therefore, you need to care about what you eat and drink to prevent diarrhea and other diseases. III. Why We Use Apple Cider Vinegar For Diarrhea? From the beginning, we have already said that it is effective and safe to use apple cider vinegar for diarrhea. Do you know why it can act as a great home treatment while it is only a kitchen staple? This part will give you the explanation. Actually, people make apple cider vinegar from fermented apples, which contain pectin. According to researchers, pectin may be helpful for the development of good bacteria in your gut. As you know, good bacteria play an important role in maintaining a healthy digestive system. Additionally, pectin also has the ability to reduce intestinal inflammation and bulk up the stool as well. For that reason, people apply apple cider vinegar for diarrhea in many cases. 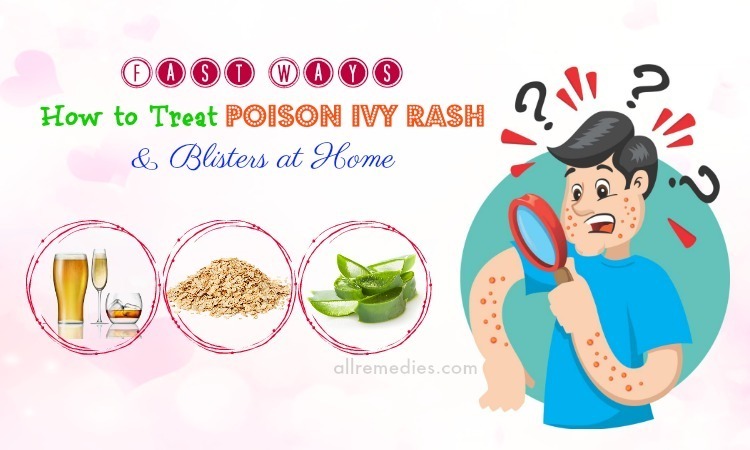 Scientists also say that this home remedy is a natural antibiotic so that it is typically proper to treat diarrhea that is caused by bacterial infections. In conclusion, there is enough scientific evidence to prove that it is possible to use apple cider vinegar for diarrhea. Therefore, we can make use of this ingredient. Nevertheless, if you abuse or use an overdose of apple cider vinegar, it can result in the reverse effects. That means the too high amount of apple cider vinegar consumption can also be a cause of diarrhea. 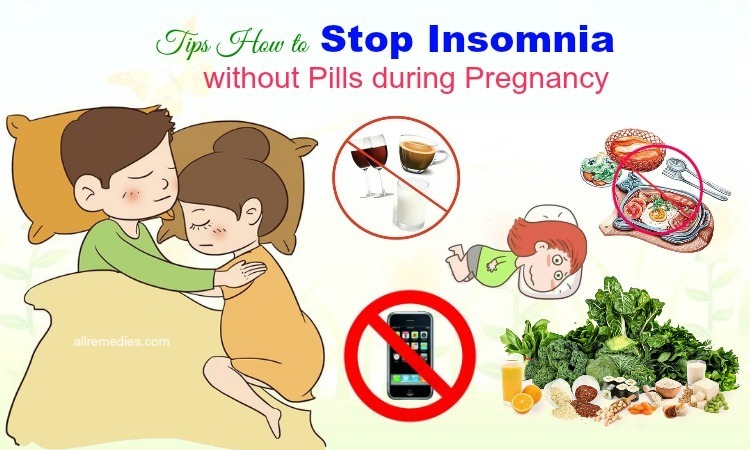 Hence, you need to pay attention to the quantity of the remedy when applying it. Now is the time for you to look at different tips on how to use apple cider vinegar for diarrhea. We hope that after finishing reading, you can find a proper way to treat this condition if you or your family suffers from it. The simplest way to use apple cider vinegar for diarrhea is to drink it raw. It is not difficult to take in this at all, thus, you can accept this method. We will show you the specific guidelines for this treatment. In fact, there are several ways to drink the home remedy. 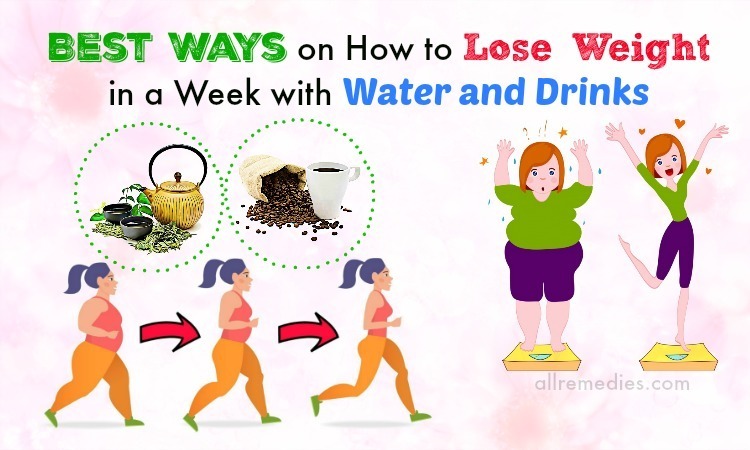 Simply, you can dilute a tablespoon of vinegar in a glass of lukewarm or normal water, but we recommend drinking lukewarm one because the cool water may get you to have troubles with your stomach, sometimes. Then, you drink the solution after your meal and maintain the habit until you get rid of diarrhea. In another way, you can dilute three teaspoons of vinegar in an eight-ounce glass of lukewarm water and have this. However, some people choose the third way, which has one teaspoon of the remedy raw and followed by a glass of lukewarm water. Take it twice per day. Any way to use apple cider vinegar for diarrhea is possible and brings the same benefits. Therefore, you can select your own way. Have you heard that baking soda  can work well to support diarrhea treatment? Well, it is quite amazing to know, but it is true. Besides skin benefits, baking soda can combine with apple cider vinegar to treat diarrhea. That widens the benefits of baking soda that you should know. You can mix a teaspoon of apple cider vinegar with a quarter teaspoon of baking soda together and then stir well in a glass of lukewarm water. Have this drink, and it can help you treat diarrhea effectively. However, in some cases, patients apply apple cider vinegar and baking soda, but they even get diarrhea more. That is due to the amount of baking soda you take. Maybe, you use too much baking soda, which can cause diarrhea as well. Therefore, pay attention to the quantity of baking soda. Nevertheless, if you use the right amount but still cannot stop diarrhea after consuming for so long, you should stop using this method and visit your doctor. As you know, honey is also a great natural home remedy used for many purposes, including treating diarrhea . People have found out that when combining apple cider vinegar with organic honey, the mixture can become an effective natural treatment for this problem. It is easier to drink vinegar with honey than drinking itself. Therefore, if honey together with apple cider vinegar is available in your kitchen, you should apply this method to stop diarrhea. It is especially suitable for children because the sweet taste from raw honey can reduce the sour taste of vinegar. The recipe is very simple. You need to dilute one or two tablespoons of vinegar in seven oz of lukewarm water, followed by stirring in organic honey. To stop diarrhea effectively, you are supposed to have this on a regular basis. That is all about how to combine honey with apple cider vinegar for diarrhea. We hope you can remember the recipe and apply if necessary. For a long time, humans have known to use cayenne pepper to support digestion. For instance, you can use this ingredient to heal upset stomach, stop the stomachache, slow intestinal gas, treat cramps, and especially stop diarrhea . 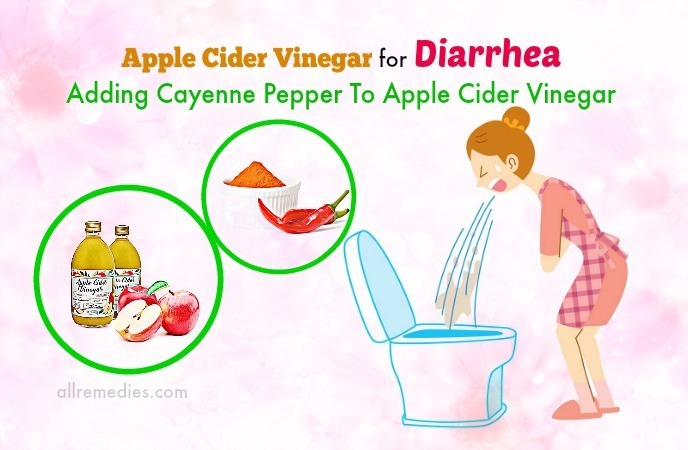 Doctors also point out that it is more rapid and effective to combine cayenne pepper with apple cider vinegar for diarrhea and vomiting. You can choose this method if you are fine with cayenne pepper. The ratio is one tablespoon of the ingredient mixed with two tablespoons of apple cider vinegar. Then dilute it in eight ounces of lukewarm water. It is quite hard to consume, but if you have this regularly, it can treat diarrhea effectively. The last choice for you is to combine lemon juice with organic apple cider vinegar to stop diarrhea as well. Both ingredients will support each other and create a natural and effective home remedy for the condition. Lemon is also available in your kitchen, and it is very easy to take its juice, thus, it is effortless and not time-consuming to apply this method. The entire thing you need to do is to squeeze three fresh lemons to get their juice and then combine with a quarter cup of apple cider vinegar. Then dilute the solution in 3/4 cup of water. Have this once per day and maintain this habit until you can stop the condition. That’s done! You can choose one out of five recipes to use raw apple cider vinegar for diarrhea and vomiting that we have already shown you in the article. 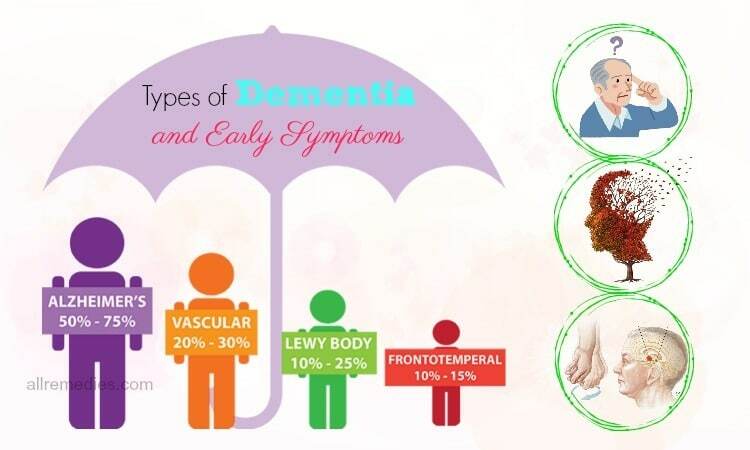 All of them are easy and effective so that you can rely on them. 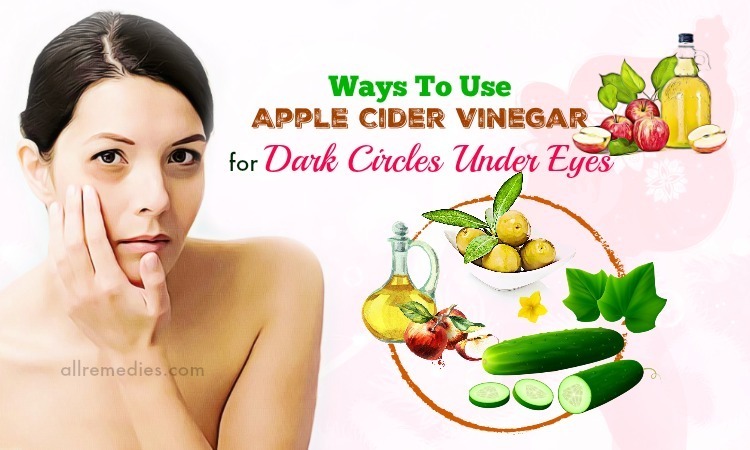 However, there are some tips requiring you to pay attention when using apple cider vinegar. In this article, we would love to show you what they are. The first thing you need to bear in your mind is to use apple cider vinegar with “the mother” Many people may be confused about what the mother is. Actually, the word “mother” mentioned here is to refer to the culture of vinegar that contains beneficial bacteria. In fact, it is a complicated structure of beneficial acids. 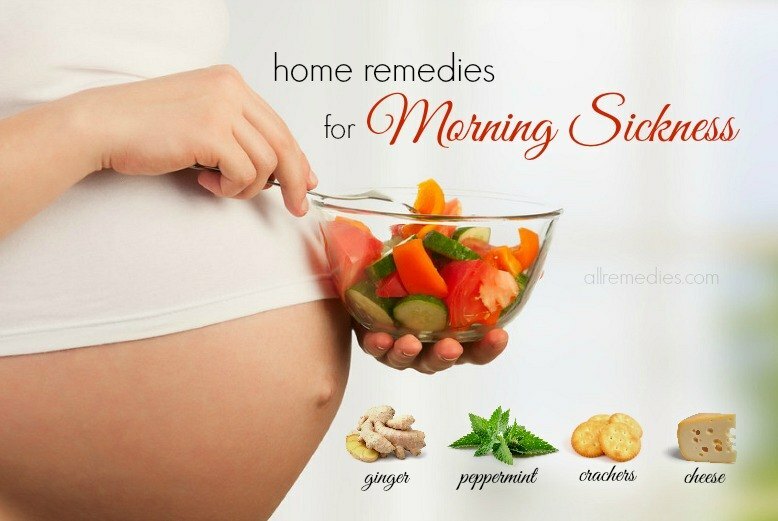 Therefore, using apple cider vinegar with the mother is more effective. Another note is to consume a proper amount of vinegar on these treatments. As mentioned above, an overdose of apple cider vinegar can cause diarrhea instead of treat it. Besides, pregnant as well as breastfeeding women are supposed to discuss with a doctor before deciding to use this home remedy. 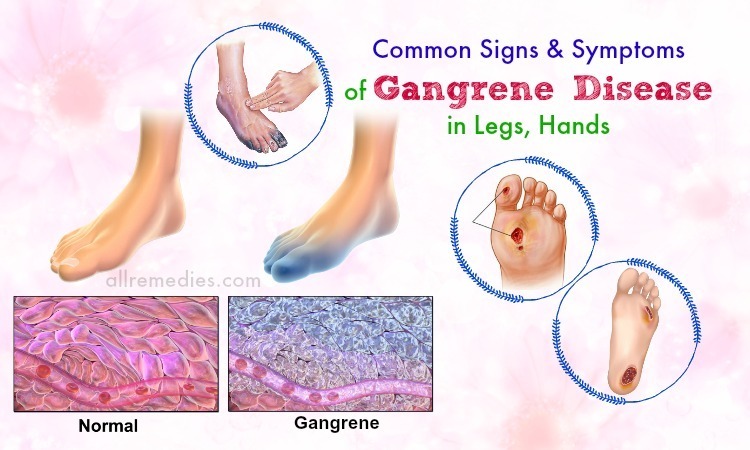 Those who have diabetes  also need to avoid this because it can lower your blood sugar levels. 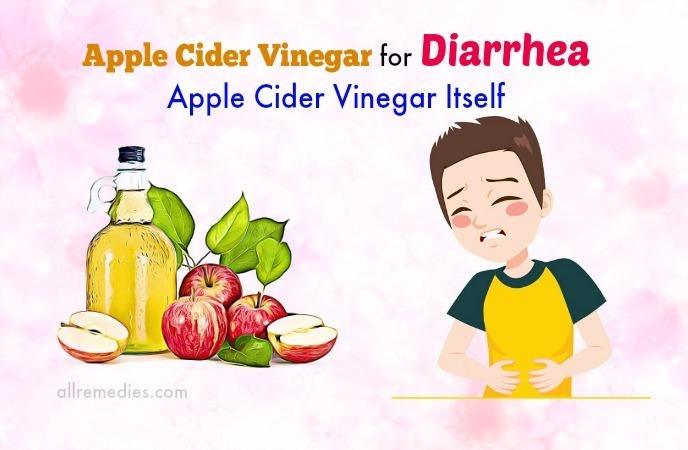 For a better method of using apple cider vinegar for diarrhea and vomiting, you are supposed to rinse your mouth after consuming the solution in order to remove the acids. Moreover, after the diarrhea is cured, you should maintain the treatment one or two more days to make sure it is completely treated. 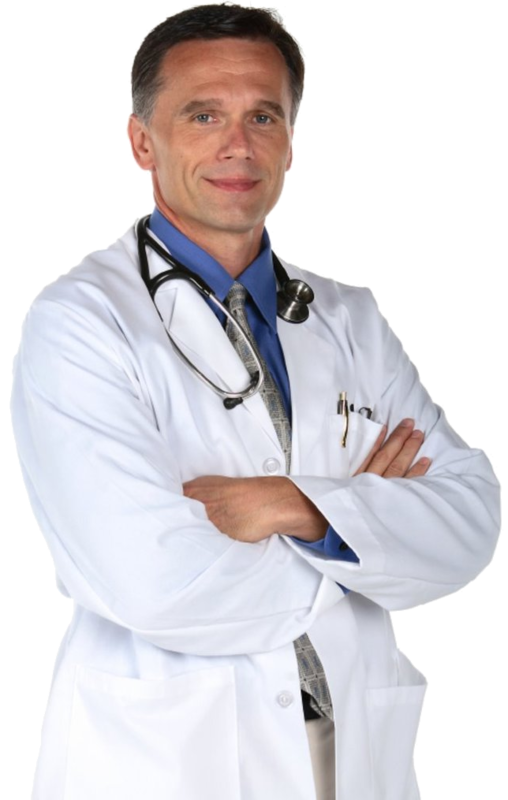 The last thing to bear in your mind is to contact your doctor in the case of side effects and other unwanted conditions. All in all, we have summarized the necessary information about apple cider vinegar for diarrhea and vomiting. If you have any question and feedback, you can leave them on the topic. We are glad to see and answer your questions. Share the article with your friends to let them know about another health benefit of this kitchen staple as well as another home remedy for diarrhea problem. For more information, please refer to our main site How To.